As Lao Tzu had once said, “A journey of thousand miles starts with a single step” and it usually takes a single phone call to your heart and mind to come together for a much needed break. Be it a short vacation or a long holiday or as simple as a long drive to your favorite destination. This conversation with your mind and heart regarding considering a holiday is highly important in today’s high stress and tension filled working environment where you find that you are not the one you actually were. You realize that the real you is actually lost in this conundrum. 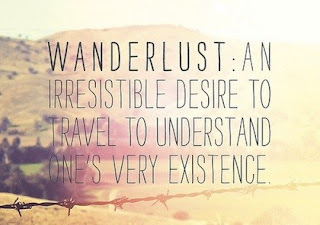 So once you have decided to be wanderlust, it is only a matter of time before you start travelling to your destination. Therefore, I did this long conversation with my mind and heart, and decided to have a holiday at one of my favorite destinations, Goa. It is a destination that allows me to live free, be myself and express my feelings freely, do things that my heart says to do (proposing my wife again, going down on one knee with the sounds of water hitting the shore as a music to our hearts), live to the fullest without any worries, understand my existence and come closer to my family and charge myself to do things passionately once I am back from my holiday. And to accompany in this journey of mine, I’ll take the help of one of the most trusted and safest MPV available that will allow me to take my world with me and #LiveLodgycal, which is the Renault Lodgy. It is obvious that I won’t be able to take my entire world wherever I go, unless you are the Vodafone pug, as it follows you everywhere. So, here are my top five things which I would like to carry in this journey along with my partner to soldier and maneuver the tricky terrain with a powerful and efficient engine while I hit the roads and vroom. My Soulmate – I cannot imagine travelling long distances without my better half, without whom my life wound’t be the way it is. Moreover, to have a vacation that too in Goa without her would invite serious consequences if she came to know about it. So it is wise to take her along with me in this journey and see beautiful things with different lenses and perspectives and yet be together. That will be much more fun. Friends – I have always followed a mantra that more the people merrier the journey. So to accompany us we will have our best friends travel along with us in the spacious and class defining comfortable Lodgy. 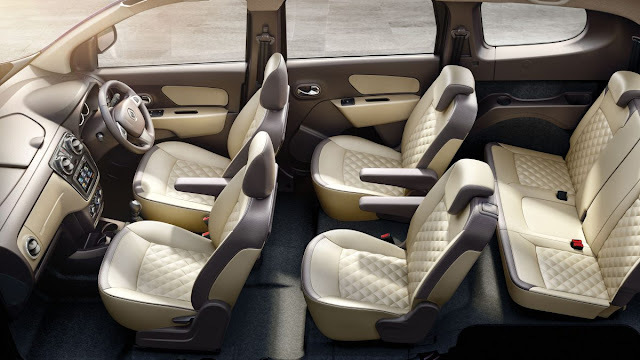 With 7-8 seating arrangements, cabin wide cooling and illumination, ample leg space and plush captain seats with armrests and recline, the Lodgy has ensured that all of us stay comfortable. After all, a journey is best measured in friends, rather than miles. Books – Books are a man’s best friend and I would love to carry plenty of my favorite authors and books which are still eyeing me suspiciously and begging me to read them. So while I will be driving the super efficient Lodgy, I will be also moving to places and reaching an altogether a different world with my set of fictions. 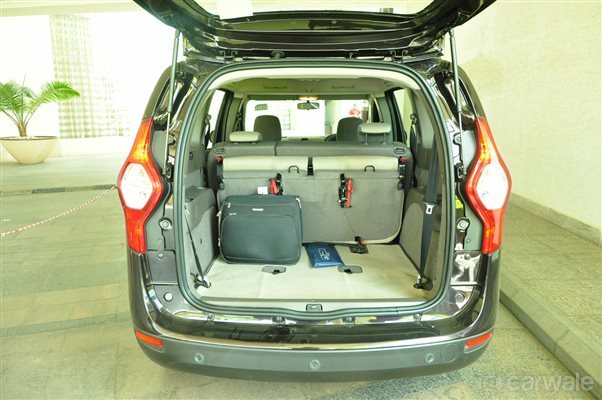 In fact, the Lodgy has ample amount of boot space, 207 litres, expandable to 1851 litres to be precise. This will definitely be enough to carry my world of fictions with me. As Jhumpa Lahiri has said, “Books let you travel without moving your feet.” Thus it will be double the fun and twice the happiness. Myself – I would like to carry myself, as in what I actually am; free, relaxed and happy rather than my usual corporate look which is worried, aggressive and angry. I would love to mingle, chatter, laugh and share things openly and casually where there is no one looking down upon you. 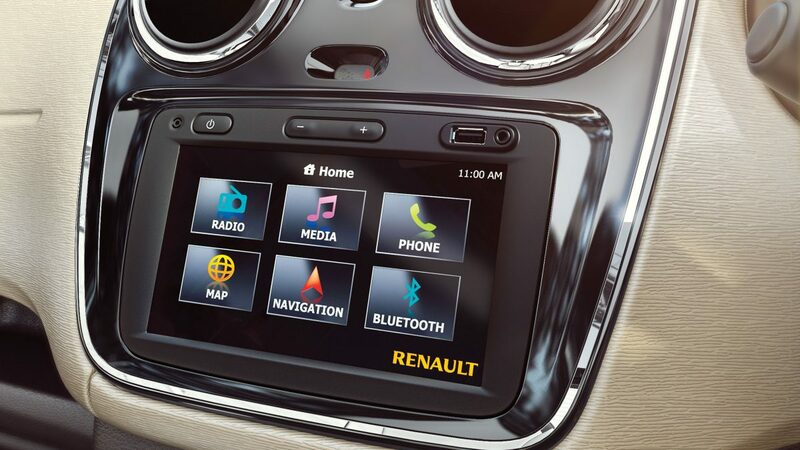 Also, the classier Renault Lodgy packed with multiple drive friendly features like cruise control and speed limiter, adjustable driver seats, tilt steering wheel, electrically adjustable OVRMs, parking sensors and MediaNav system that enables entertainment, communication, navigation and parking. 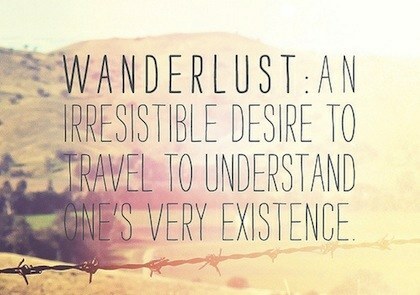 Thus, allowing me to simply enjoy the drive and keep on blabbering with my friends and my soulmate. Hers Happiness – Happiness is always felt when others are happy. There is always a tinge of smile even on your tired looking face and that is because your loved ones are happy and in my case it is my better half. I always strive to make her feel like a princess, irritate her as less as possible (shhh.. that’s a difficult part) and behave like a gentleman (which includes obeying her everytime). By doing this I assure that I get to see her smiling, happy, naughty and indirectly it brings a smile on my face and makes me happy too. Just as Renault Lodgy has features to keep everyone safe and happy like ABS with brake assist, dual front airbags, rear parking sensors and camera and central locking and keyless entry, even I strive to keep her happy all the time. Thus, by these five things, I will ensure that I have one of the happiest and safest ride by driving the all new Renault Lodgy where I will take my world, i.e the above five things with me. 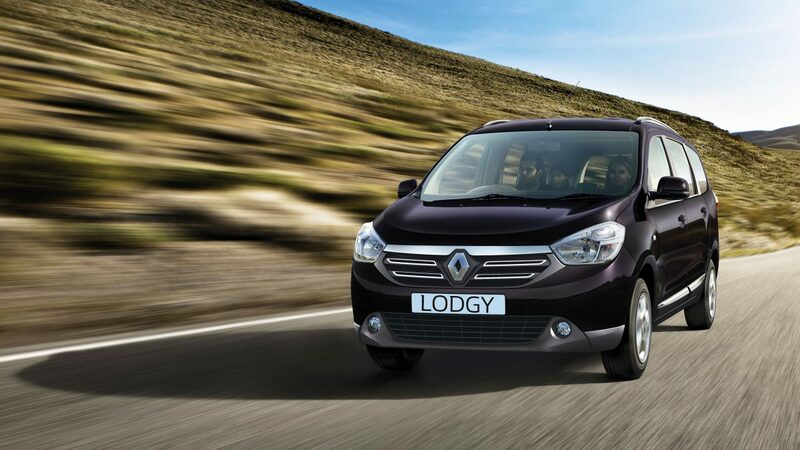 Take a look at the video which will give you a more detailed understanding of the power packed features that the new Renault Lodgy has.